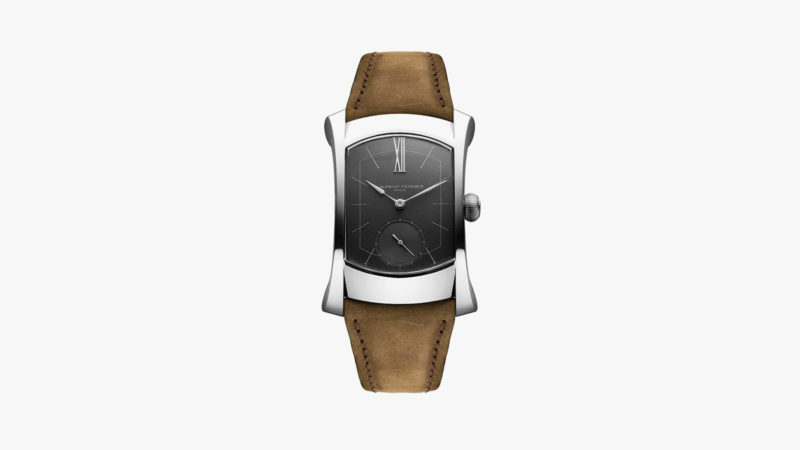 Laurent Ferrier releases a rectangular watch and a whole new caliber especially shaped to fit the new case design. 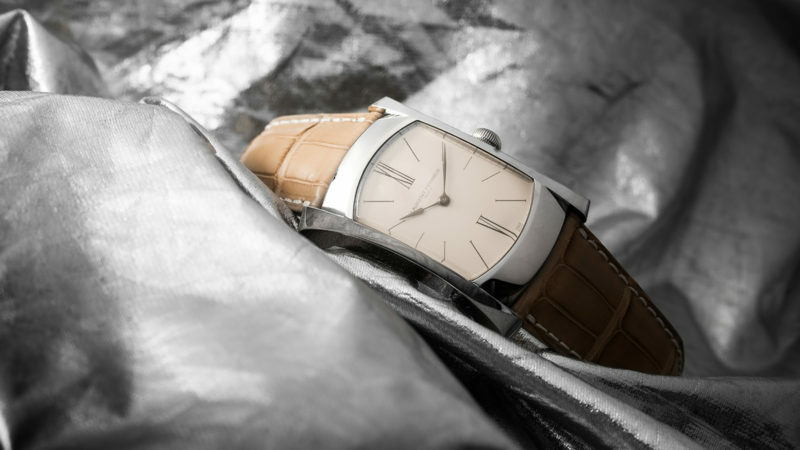 A maker of haute horology timepieces with very small production numbers, Laurent Ferrier is considered a step above most big luxury watch brands like Rolex, IWC, and even Jaeger-LeCoultre. 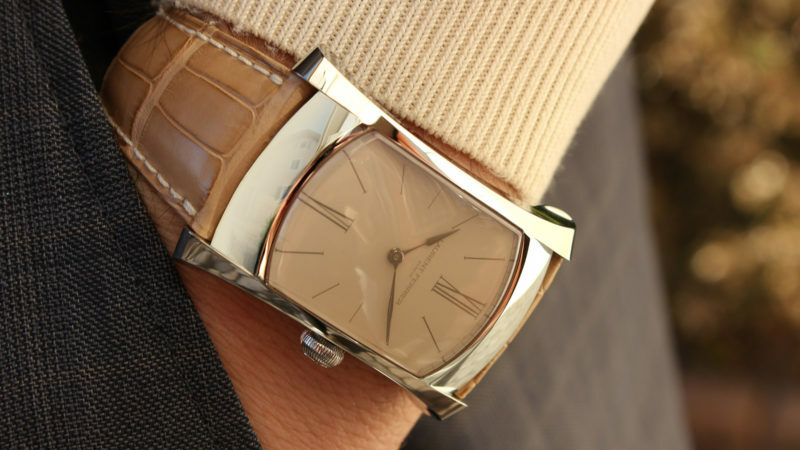 In fact, its watchmaking reputation ranks up there with the likes of F. P. Journe and Philippe Dufour. 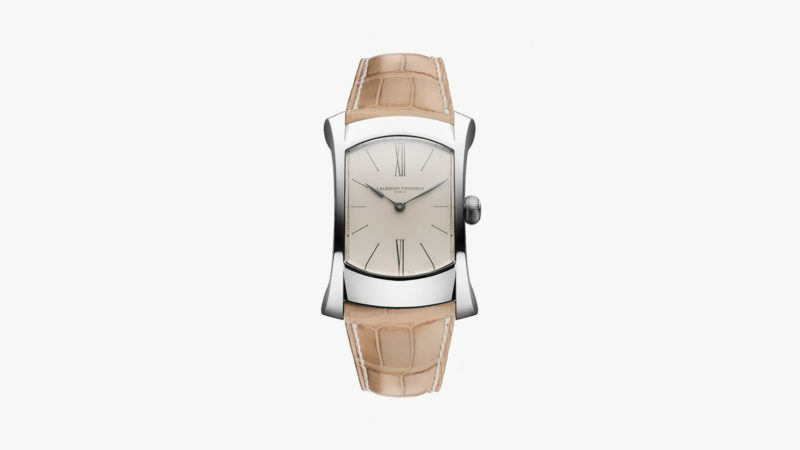 At SIHH, Laurent Ferrier revealed the Bridge One – a watch with a rectangular steel case and a tinted sapphire rectangular dome. 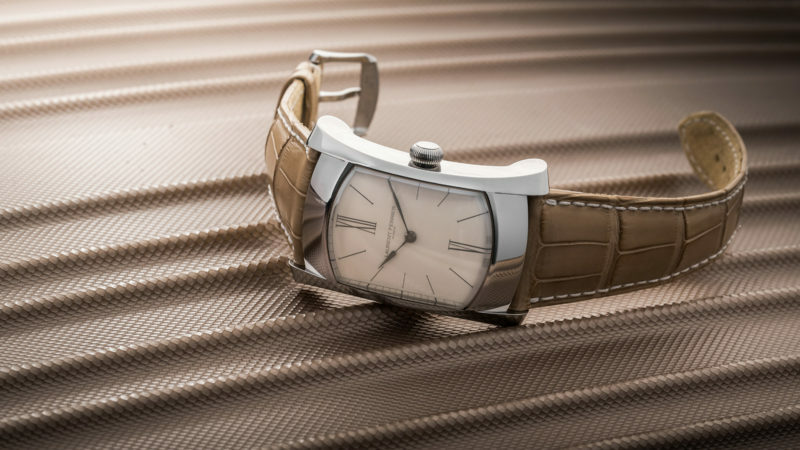 This new case shape marks the launch of a whole new manually wound caliber by Laurent Ferrier especially shaped to fit the new rectangular design. 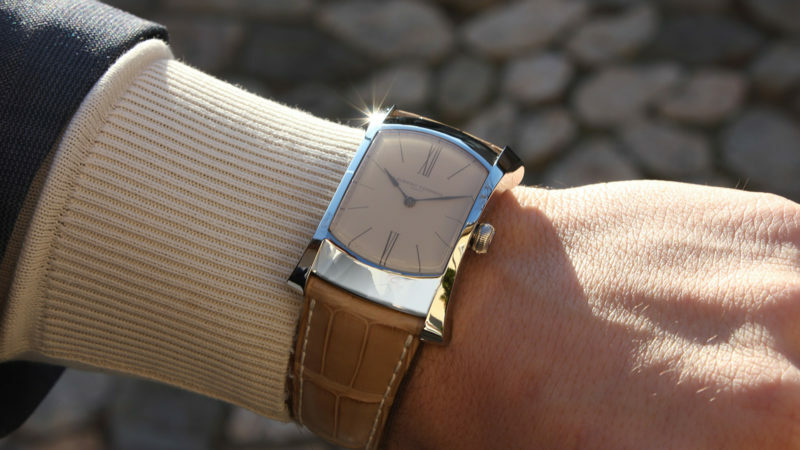 This classically sized 22 x 30mm watch is perfectly formal (most rectangular watches seem to do well in that department), yet the sleek, curved crystal and case that hug the wrist add a playfully casual vibe. The “bridge” in the Bridge One name comes straight from Passerelle de l’Ile, a prominent and celebrated Geneva bridge that a young Laurent Ferrier looked upon from his childhood bedroom. Price information is not yet released, but it will probably be somewhere near the $30K mark.